A new solution to organize wire shelving. 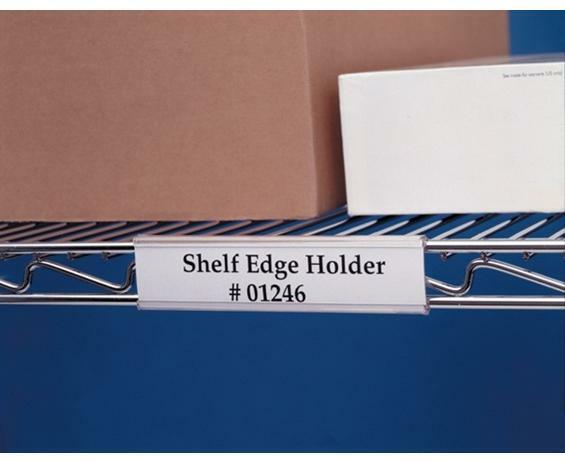 Clear, flexible snap on Label Holder retrofits most wire shelving with 1-1/4" face. 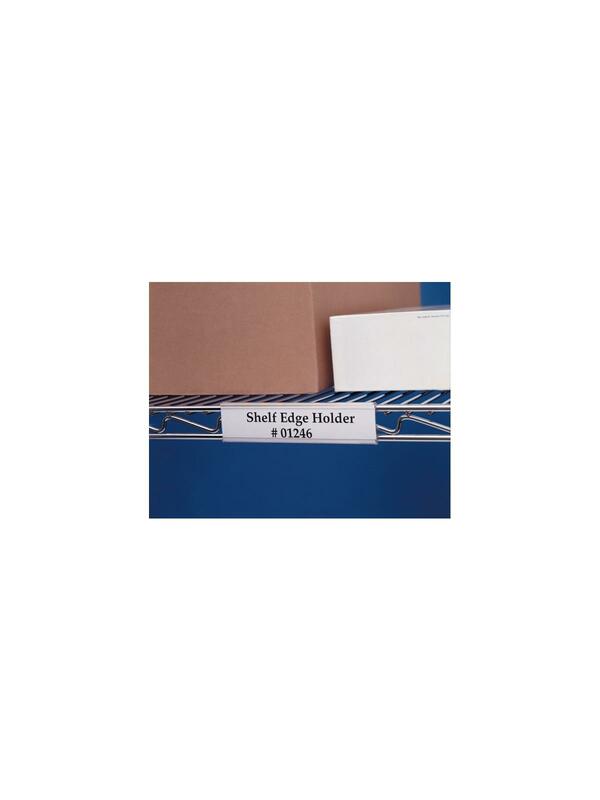 Paper inserts included in sheet form for Laser/Ink Jet Printers. Custom cut sizes available on special order. FOB Shipping Point.